Hebel, lets talk building products! With so many exterior options these days- brick, render, linea board, hebel to name a few, it can be hard to choose your favorite! WHAT IS HEBEL? 7 REASONS WHY YOU SHOULD USE HEBEL. 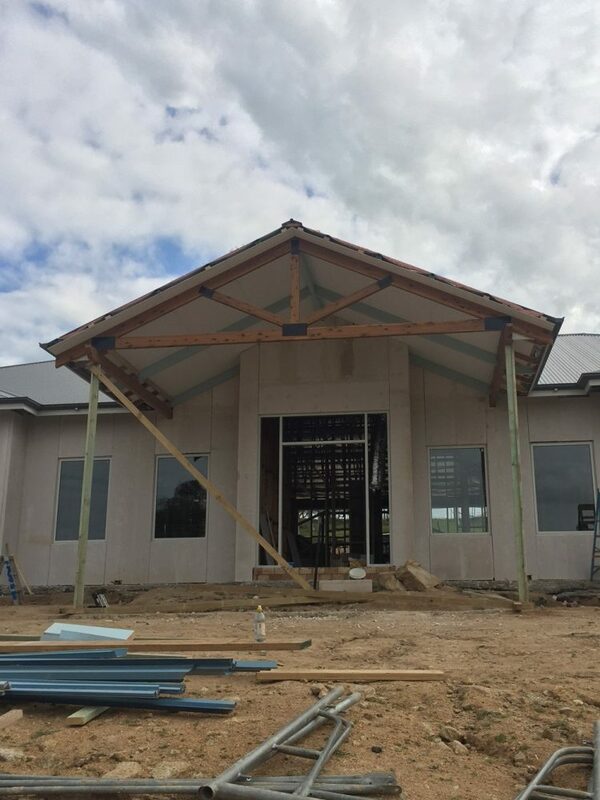 One of the most popular questions we get asked is “what is Hebel”. 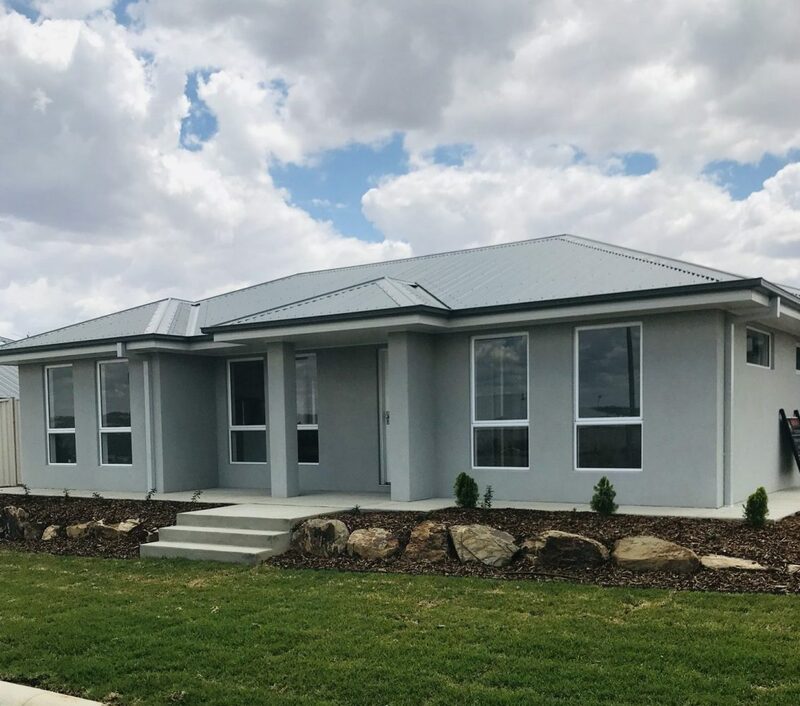 Hebel is Autclaved Aerated Concrete (ACC) that is a lightweight building material that is formed into blocks and panels for a number of construction purposes. Hebel brings your home into the 21st century by providing a modern and contemporary look to your home.